Purrmaids. Cat Mermaids. And You Can Get a Double Duvet Covered in Them For £12 at Asda. I put together a straight forward 'save and paste loads of product photos' post showcasing Asda online's pretty cool bedding selection before Christmas week there. 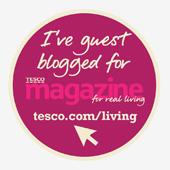 It went down a treat, and lots of you became new Asda bedding fans like me. 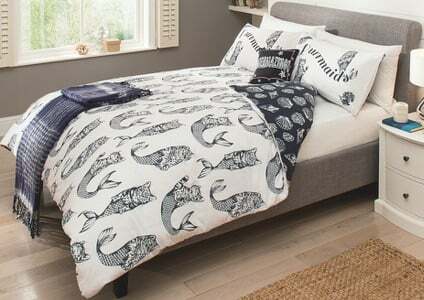 Their designs are contemporary, funky and unusual, and a great example of that is the new Purrmaids duvet cover which is £10 for a single bed and just £12 for your double. The matching cushion costs £5 and both can be delivered with NO postage charge to your nearest store, so you can pick it up when it suits- no missed parcels and trips to the Post Office. Nautical navy & White is a smart, clean design classic you can't go wrong with. If you fancy a more grown up, sensible pattern, but love the colour scheme, why not opt for the swallow print bedding at the same price? 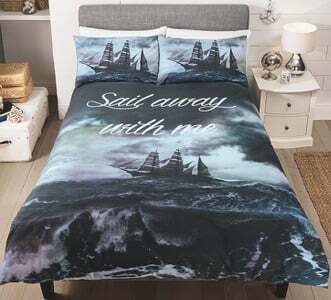 Or this sailing inspired duvet for manly men! Another choice for us cat lovers. 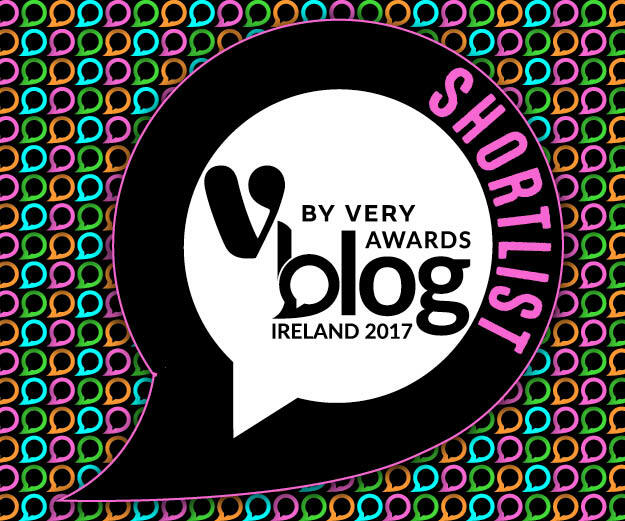 There are so many unique designs, I advise just going and browsing. Have fun! Let me know if you buy anything! I'm @rudedoodle on Twitter.